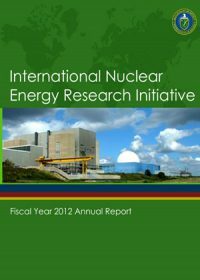 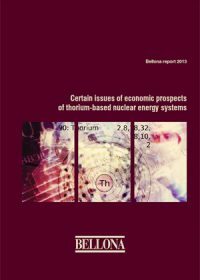 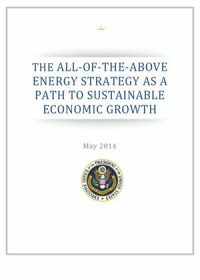 This International Nuclear Energy Research Initiative, or I-NERI, annual report provides information on how research and development efforts are collectively helping to establish a solid foundation for advanced nuclear technologies in the United States. 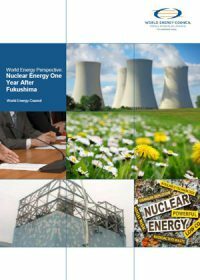 The I-NERI 2012 Annual Report provides an update on I-NERI accomplishments achieved during Fiscal Year (FY) 2012, including final activities and findings of completed projects and comprehensive progress summaries of ongoing projects. 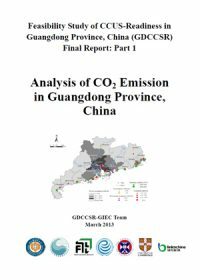 This study, authored by the GDCCSR-ERI Team, is the third part of the Feasibility Study of CCS-Readiness in Guangdong (GDCCSR) project, funded by the Strategic Programme Fund of the UK Foreign & Commonwealth Office jointly with the Global CCS Institute. 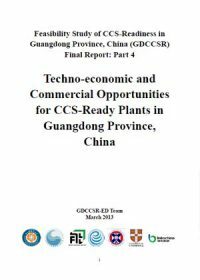 The report opens with a discussion of the energy and power sector in Guangdong. 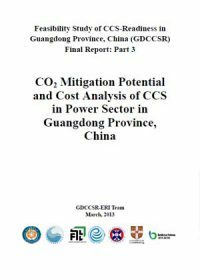 This is followed by an analysis of emission scenarios, and how the power sector might develop under those scenarios. 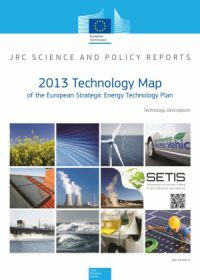 CCS potential is discussed in detail, followed by policy suggestions. 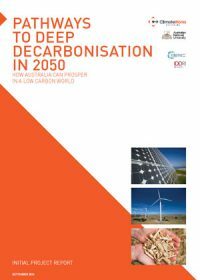 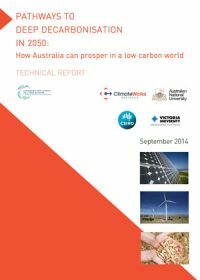 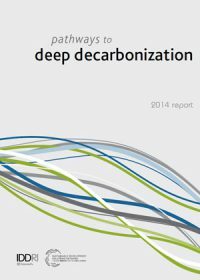 This White Paper sets out the United Kingdom's low carbon transition plan from 2009 to 2020. 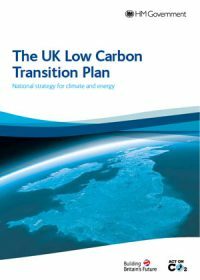 This plan aims to deliver emission cuts of 18% on 2008 levels by 2020 (and over a one third reduction on 1990 levels).